Finkelstein Hickmott Pty Ltd is owned by three (3) Directors, each of whom takes an active interest in the running of the firm. In addition to looking after the interests of their clients, each Partner has taken on certain other responsibilities or roles. 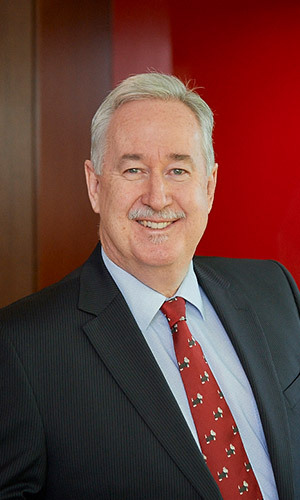 David commenced his professional career in 1981 when he started working for Hendry Rae & Court (now WHK Howarth) while undertaking a Bachelor of Business degree at the West Australian Institute of Technology (WAIT). This degree was completed in 1985. In 1986 he left Hendry Rae & Court to play professional cricket in England and upon his return gained employment with the accounting practice known as Edinger Finkelstein and Associates. This is when he first met Paul Finkelstein. David worked for Paul as an employee from 1986 until he became a Director of Finkelstein Hickmott Pty. Ltd. In 1993. Over the years David has gained exposure to virtually every aspect of Public Accounting life and specializes in providing taxation and business advice to a variety of small medium enterprises. Other areas of specialty include auditing, business appraisal and due diligence work. 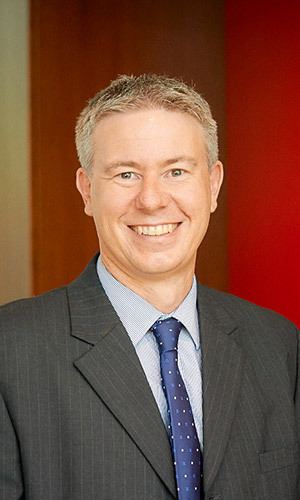 After Rob completed his Bachelor of Commerce at Murdoch University he commenced his professional career at Burges McFarlane & Young (BM & Y) in 1994. In 1998 he left BM & Y to travel overseas. On his return after briefly resuming work for BM & Y he joined Finkelstein Hickmott Pty Ltd as a Team Manager in May 1999. Also in May 1999 Rob became a member of the Institute of Chartered Accountants of Australia. Rob became a director of Finkelstein Hickmott Pty Ltd in July 2005. Over the years Rob has gained exposure to many aspects of Public Accounting Life and specialises in providing taxation and business advice to a variety of small medium enterprises. Other areas of specialty include superannuation, business appraisal and due diligence work. 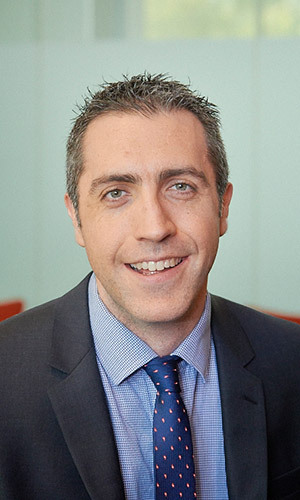 Once Peter completed his Bachelor of Commerce at Curtin University he began his full time professional career at Finkelstein Hickmott Pty Ltd in 2004. He was appointed a director of Finkelstein Hickmott Pty Ltd in July 2012. Over the years Peter has worked with a variety of small medium enterprises assisting their development through the provision of business advise along with taxation and other compliance services. He is also responsible for many other high net worth individuals and self managed superannuation funds. 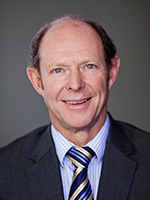 After completing his degree in Accounting at the West Australian Institute of Technology (WAIT), Paul commenced work as an accountant with McLaren & Stewart (now Hall Chadwick) in 1972. In 1974 he left to travel the world and after gaining valuable overseas experience returned to McLaren & Stewart in1976 for a further three years. In June 1979 Paul commenced practice in his own name before teaming up with Rob Edinger to form Edinger Finkelstein & Associates in 1980. This partnership dissolved in 1988 at which point Paul became the major shareholder of Finkelstein Maclaren Pty Ltd. Five years later David Hickmott was admitted as a Director. In 2012 Paul stepped down from his role as director but remains a valuable member of the practice as a consultant. Over the years Paul has gained exposure to every aspect of Public Accounting life. His area of expertise includes offering taxation, business and management advice to small medium enterprises as well as advising high wealth clients on all financial issues. Paul has acted as a director for a number of client companies including Public Listed companies.